With the digital age, several oddities of communication have developed. One such oddity is the internet meme. These spontaneous, relatable, online pictures and their captions can be quite entertaining, and they also have the ability to let us catch a glimpse of the cultural shifts that have taken place in recent times. There are several key characteristics of internet memes. 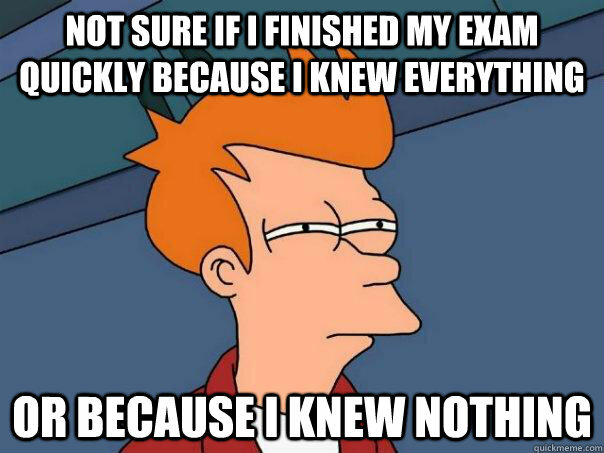 First, memes have pictures that convey certain messages, which are then reflected in the captions which are placed on the picture. 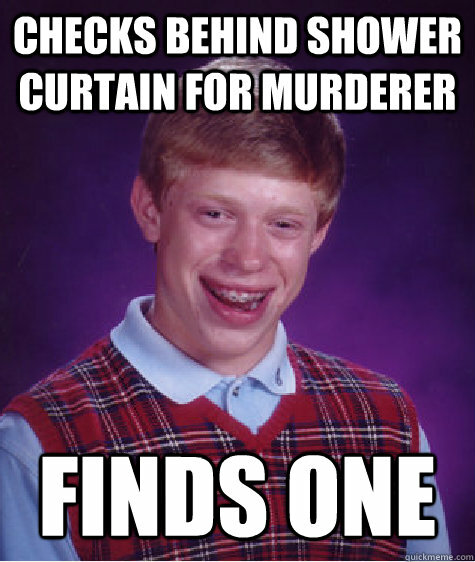 For example, Bad Luck Brian is a kid with – well – terrible luck. The picture of Bad Luck Brian is a picture of a dorky, awkward teen who nearly everyone can see having terrible luck doing average things. Bad Luck Brian is relatable because we almost all know someone that shares his luck. Maybe they don’t have quite such bad luck, but almost all of us know someone who we could see things such as these happening to. The messages portrayed in memes are almost always humorous. In fact, their very format is conducive to humor. The top of the picture has a fairly standard opener, and then the bottom usually has an unexpected twist. Dr. Joe Moran, a psychologist and research associate, says that, “Humor relies upon the unexpected.” Memes almost always have something unexpected in them. If you read a few memes, I can almost guarantee that you will find yourself laughing out loud. Needless to say, memes are entertaining. Actually, the fact that memes are entertaining says a lot in itself. In the past, we have talked about values, and when we see the prominence of entertainment today – from TV and cinema to social media and memes – we can conclude that our culture places a premium value on entertainment. This should be kept in mind. The entertainment industry is a multi-billion dollar industry. However, the entertainment provided by hollywood apparently isn’t enough. Average guys and girls like you and I actually spend their time creating and uploading pictures with witty captions onto websites because they recognize the value placed on entertainment by our culture. Even so, memes are even unique among entertainment sources. They are almost entirely spontaneous, they are done for no costs, and they are shared from person to person and not through any major form of advertising. This, of course, is highly indicative of the astronomical, perhaps insane, value that our culture places on entertainment. Another general characteristic of internet memes is the short length of the message. Like on Twitter, messages presented in memes are usually under 140 characters. The shortness of these messages is also a sign of the times. We live in an ADD culture. Everywhere we look there is something demanding our attention. When we watch TV there are commercials, subconscious messages, and explicit messages presented to us continuously. When we log into our computers, Emails, Facebook, Twitter, Instagram, and websites such as memebase and quickmeme immediatly call for our attention. With so many things demanding our attention, we, as a society, have chosen to give our attention to lots of things with very short messages. However, this isn’t necessarily an issue of quality versus quantity. It is simply an evolution in our choices for what we will allow ourselves to spend our time. No longer do people have time to spend reading thousand page books or learning new skills. Instead, we are constantly consuming messages, and looking for ways to consume more in less time. This is an extremely important cultural shift. I am currently in Tennessee working with the Institute for Cultural Communicators and ever since I arrived here, we have been spending a lot of time thinking about how we, Christian communicators, will lead in an age where our peers no longer want to sit around and listen to long speeches or to read magnanimous books. Our culture places high value on concentrated messages; we want things that are short and to the point. Christian communicators need to learn to adapt to this culture. I love it that ICC is getting some of your think time. 🙂 We need thinkers in this exciting age that you’ve described so well. Your message of Adapting is important, especially for my generation. Thanks for the fun post!